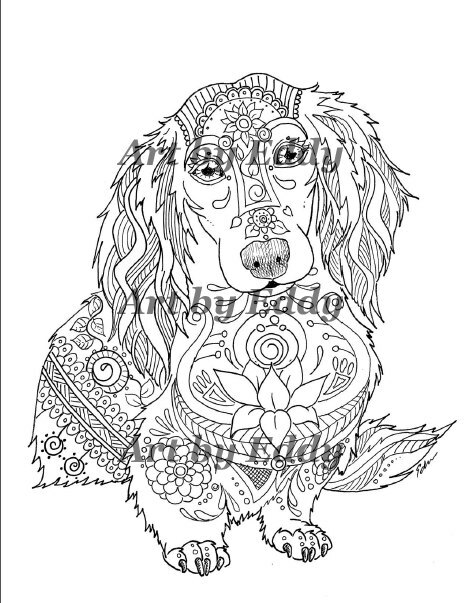 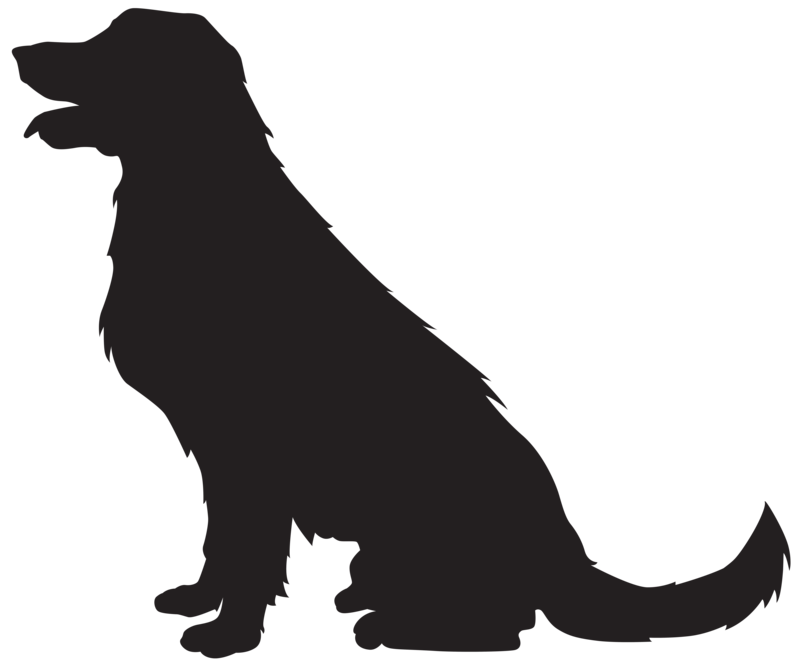 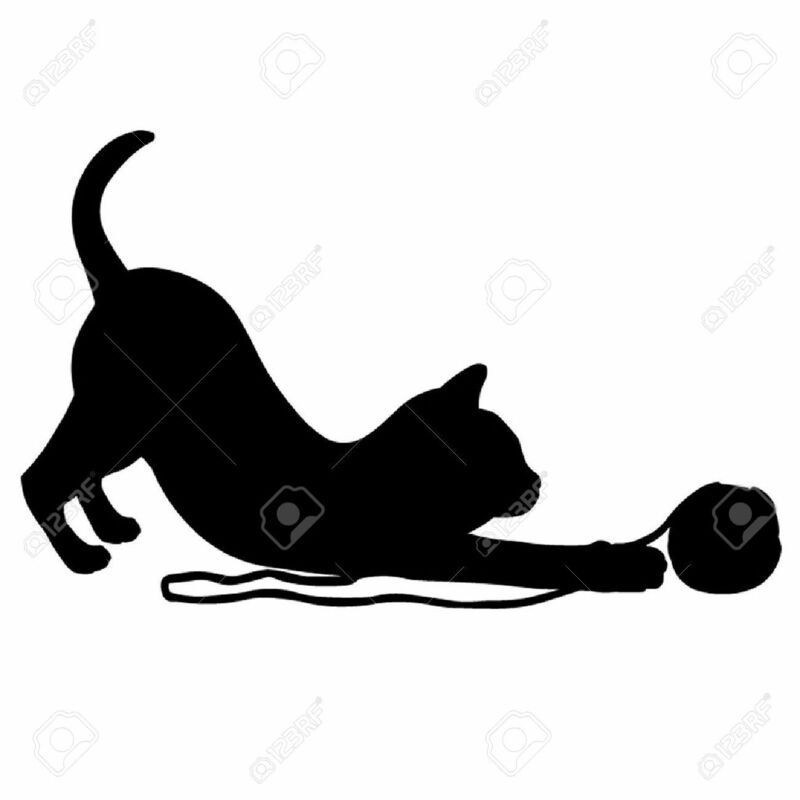 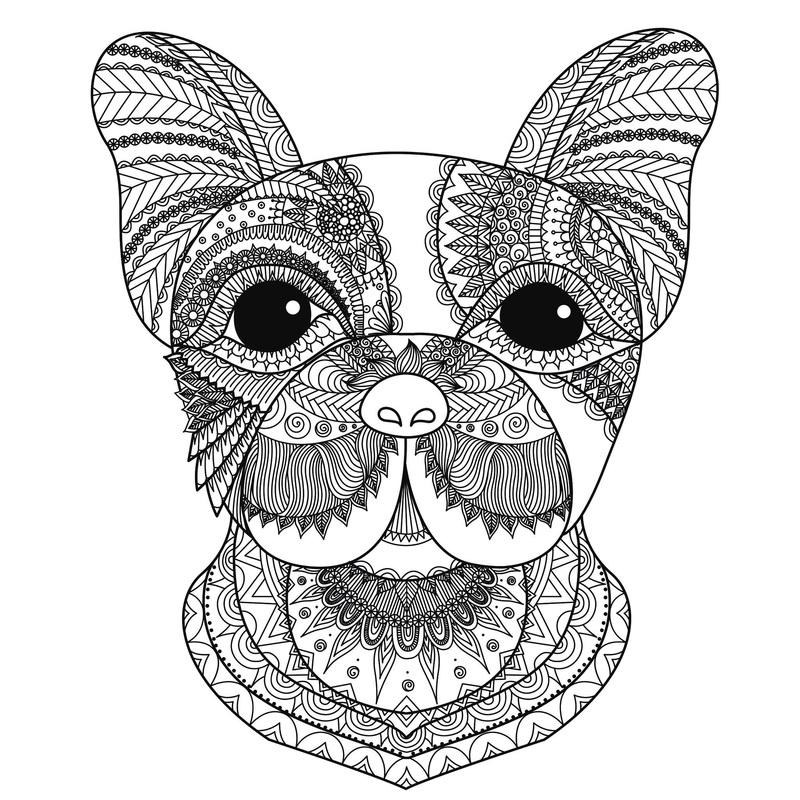 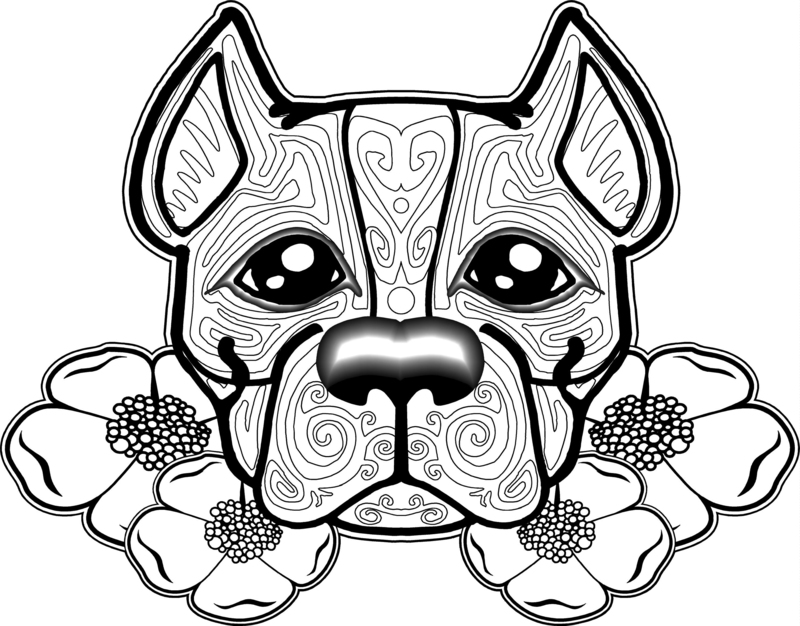 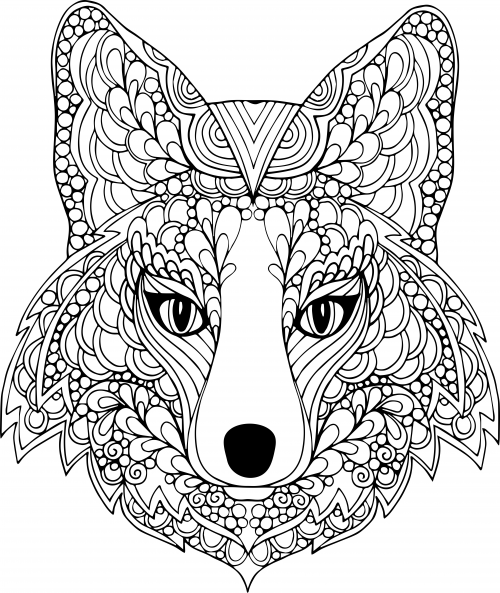 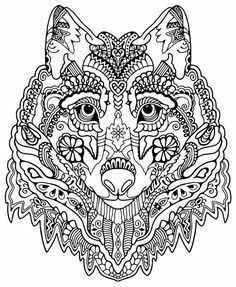 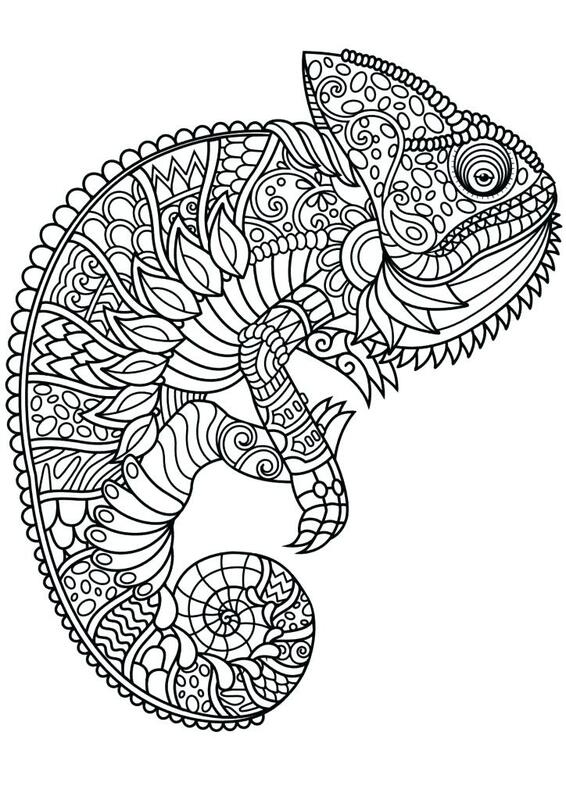 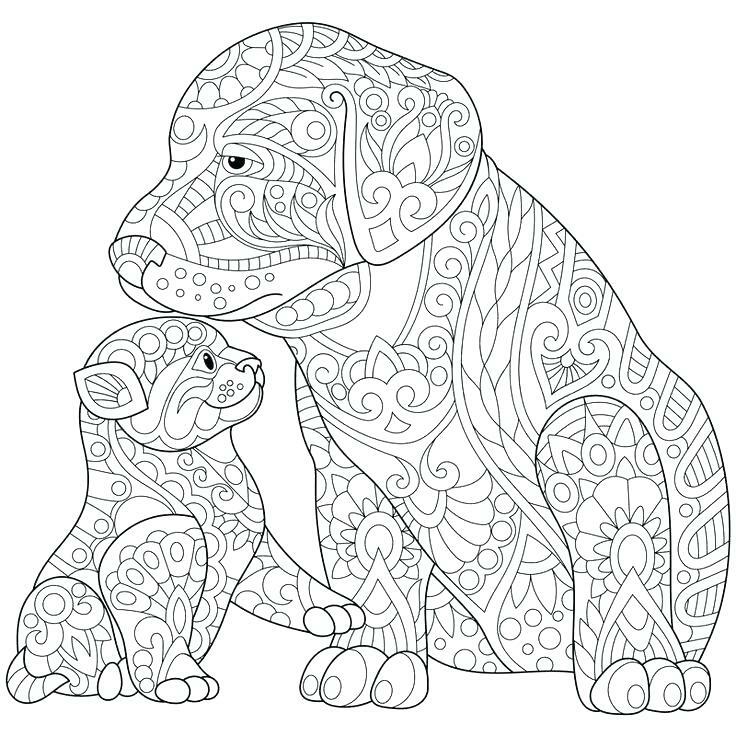 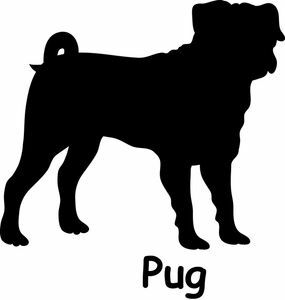 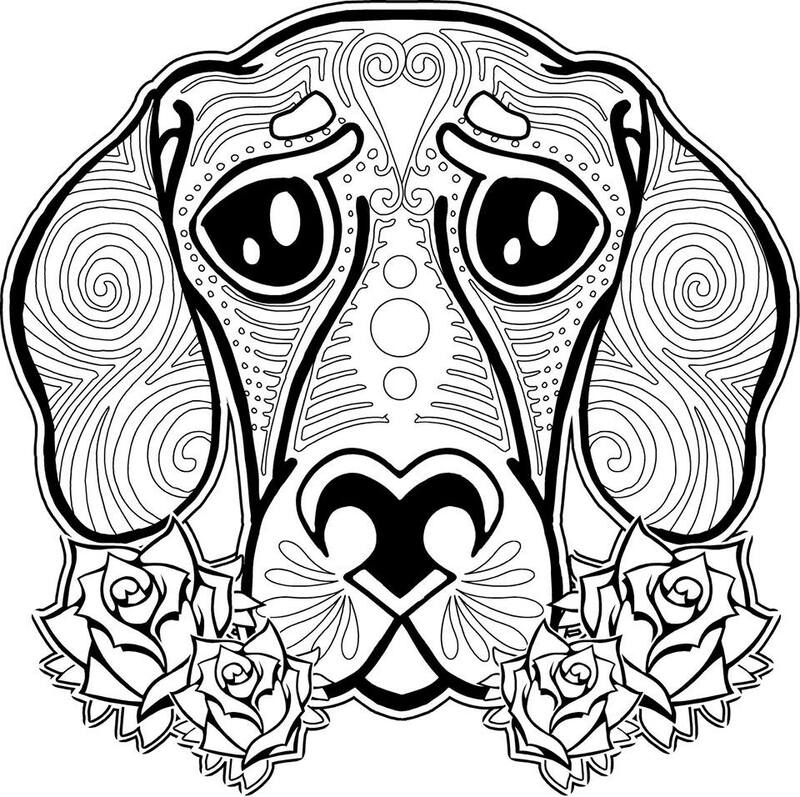 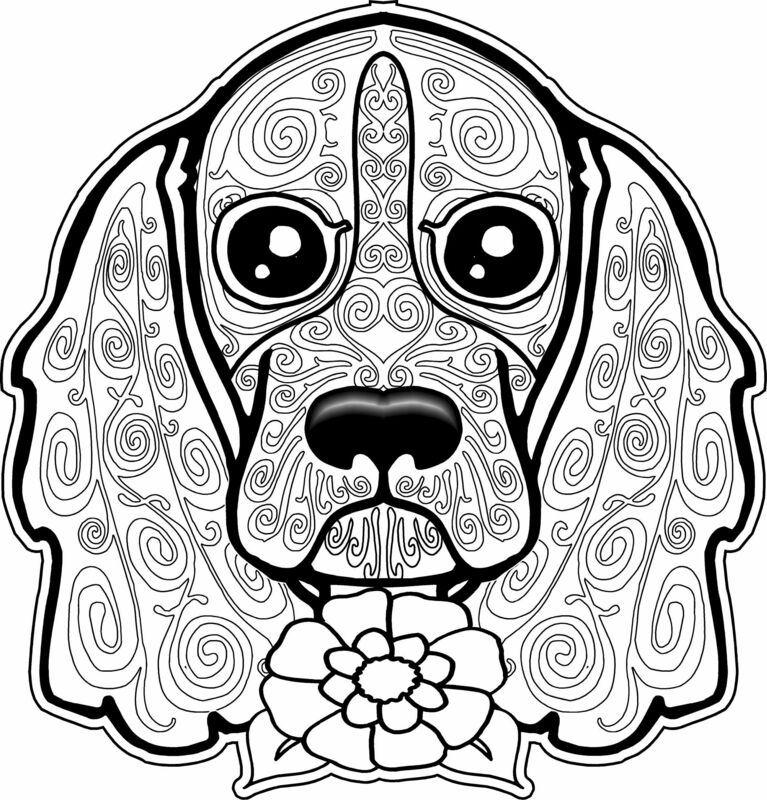 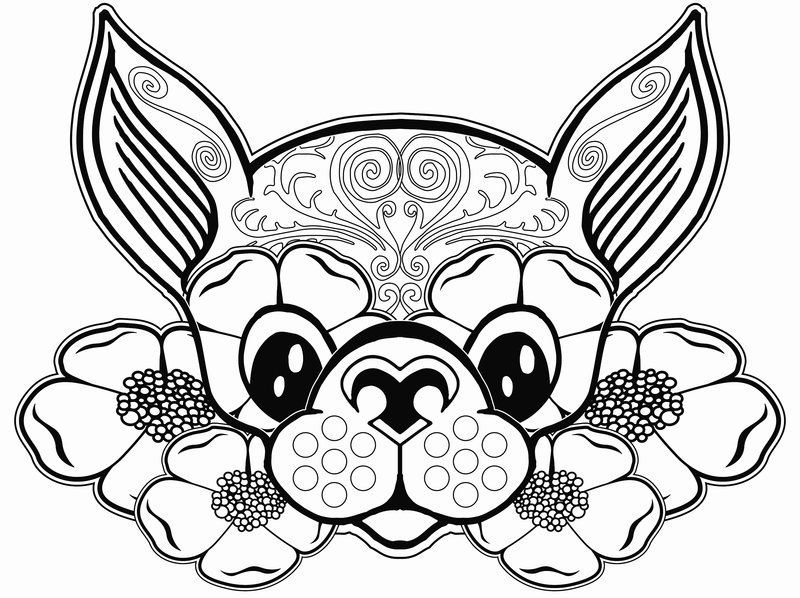 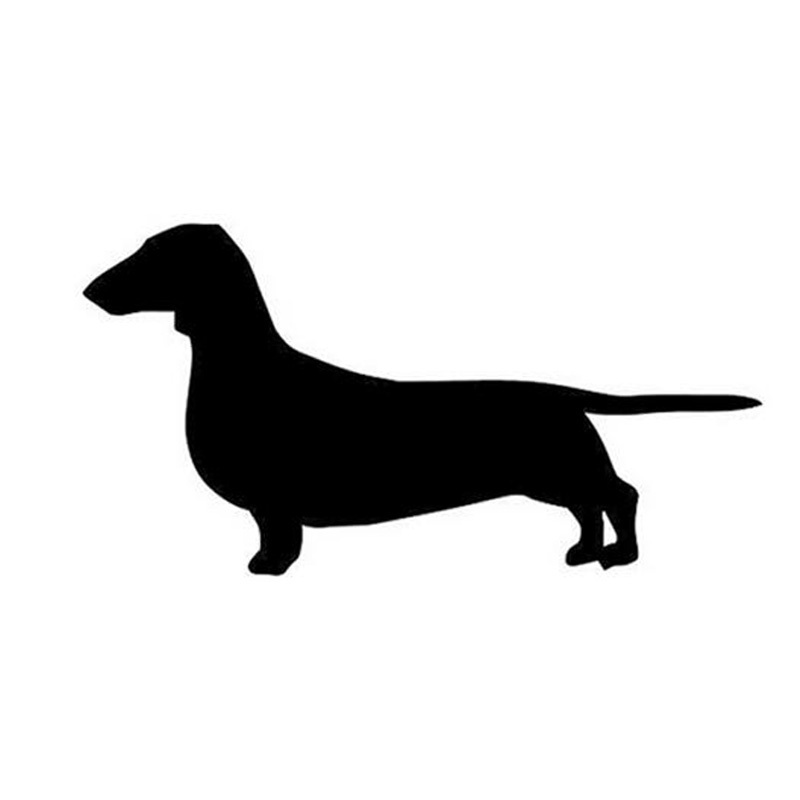 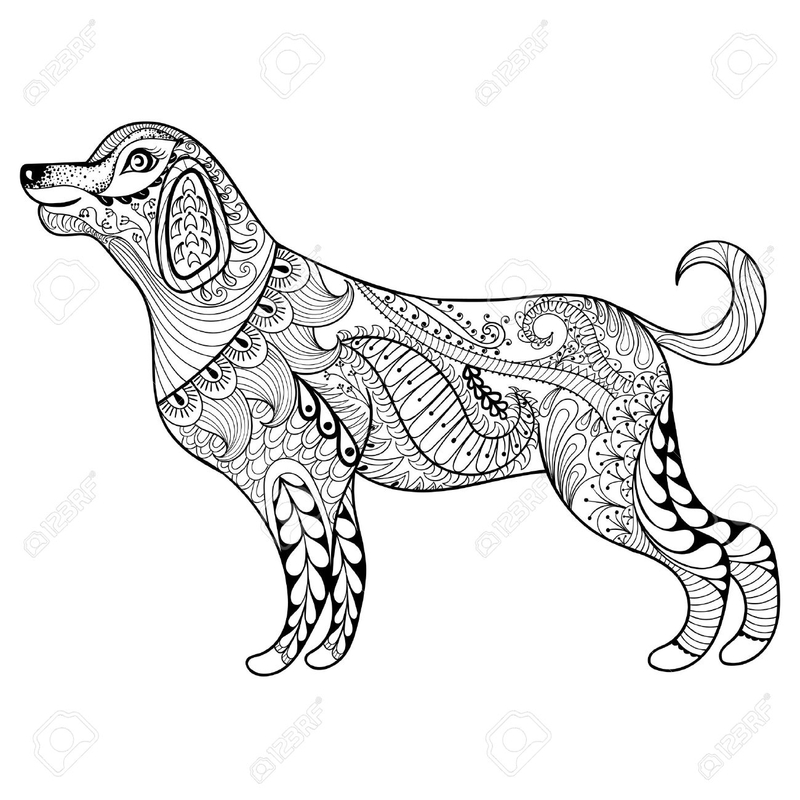 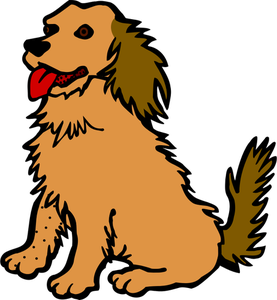 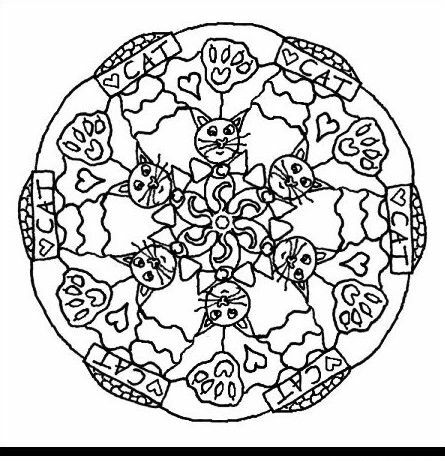 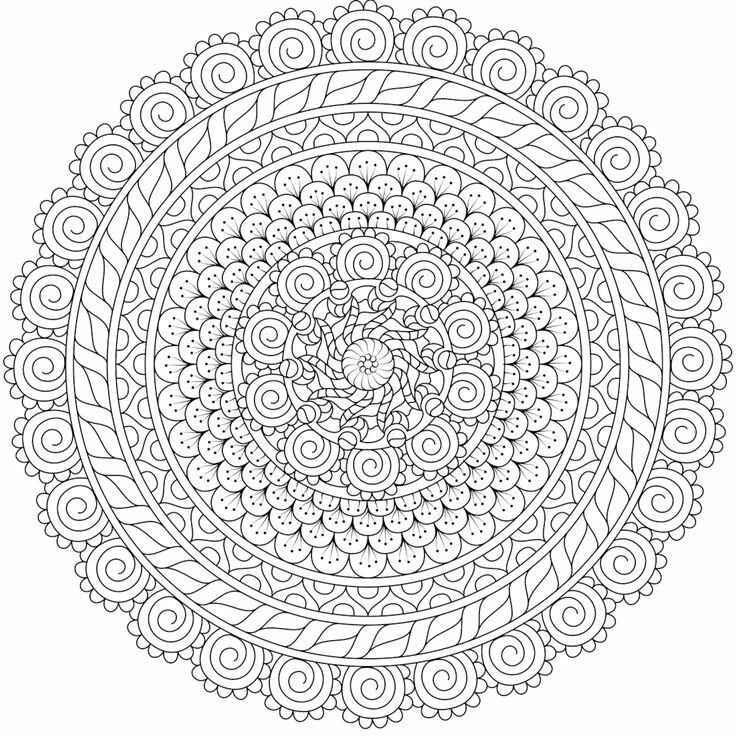 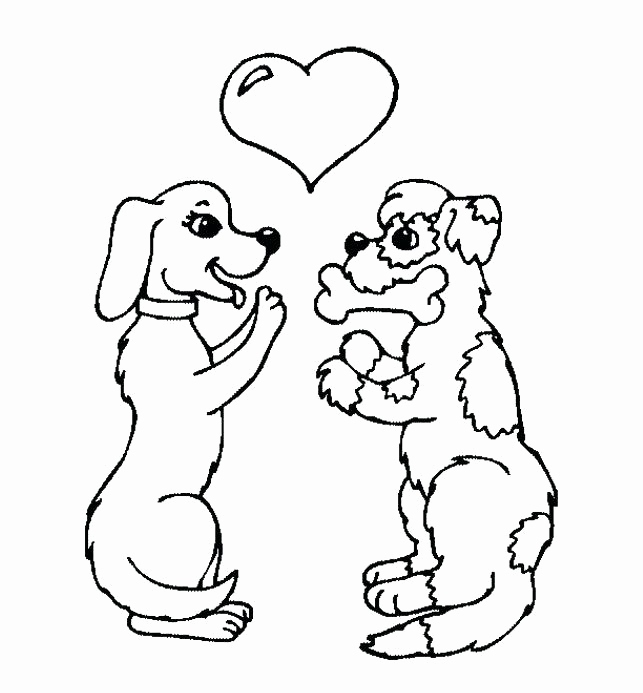 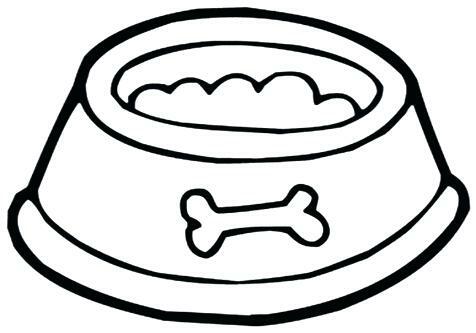 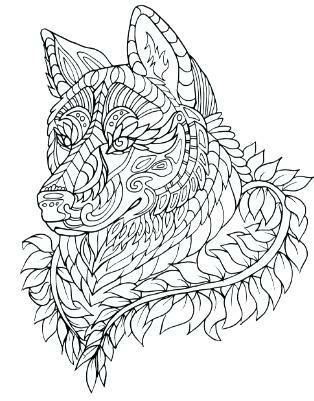 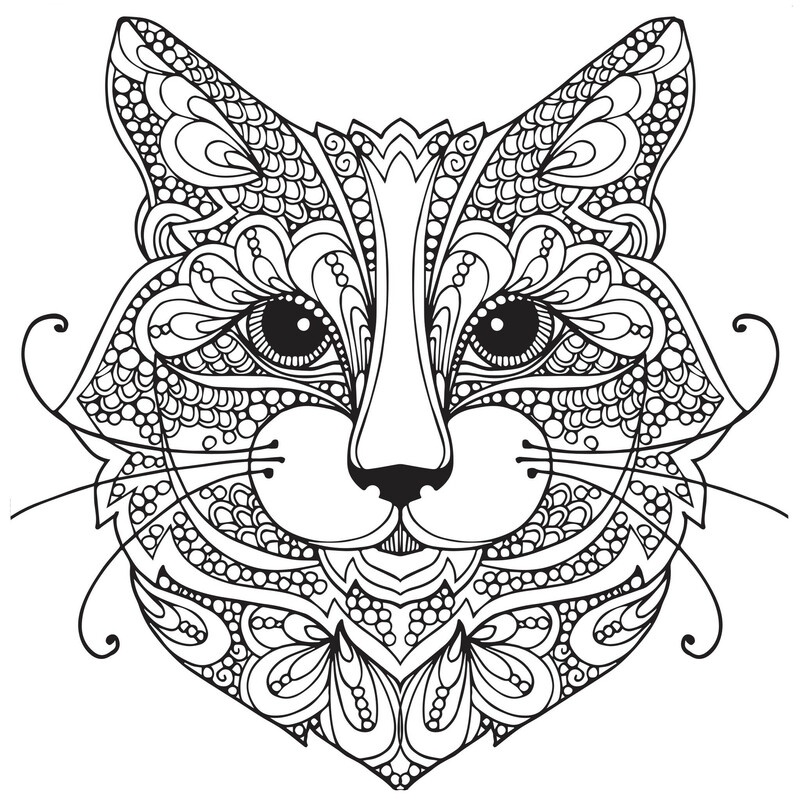 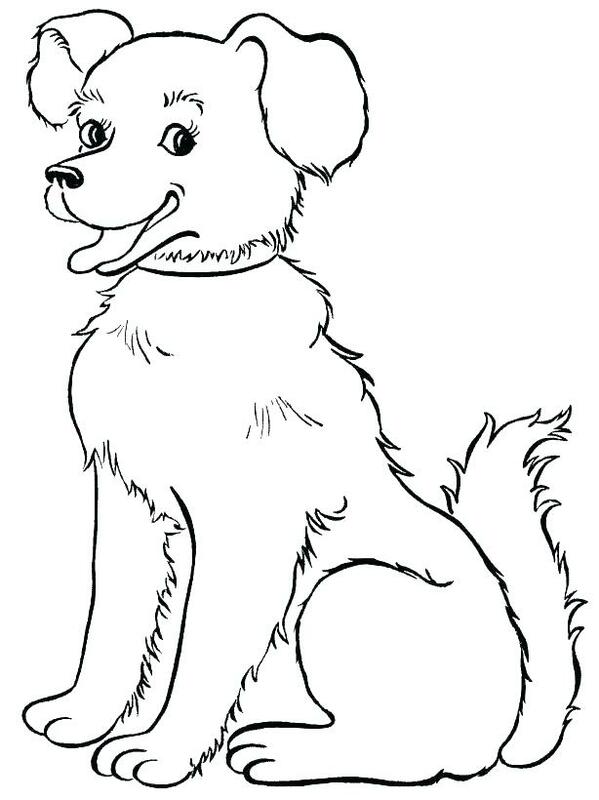 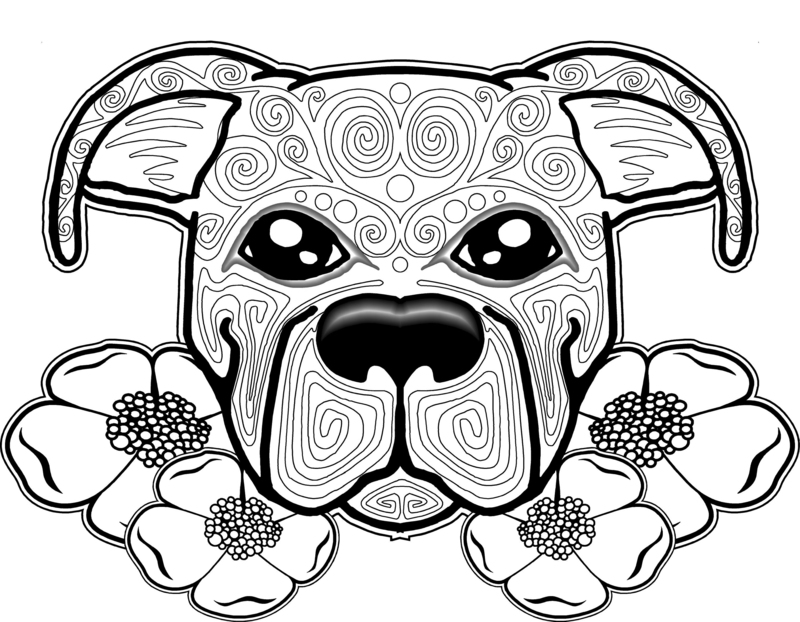 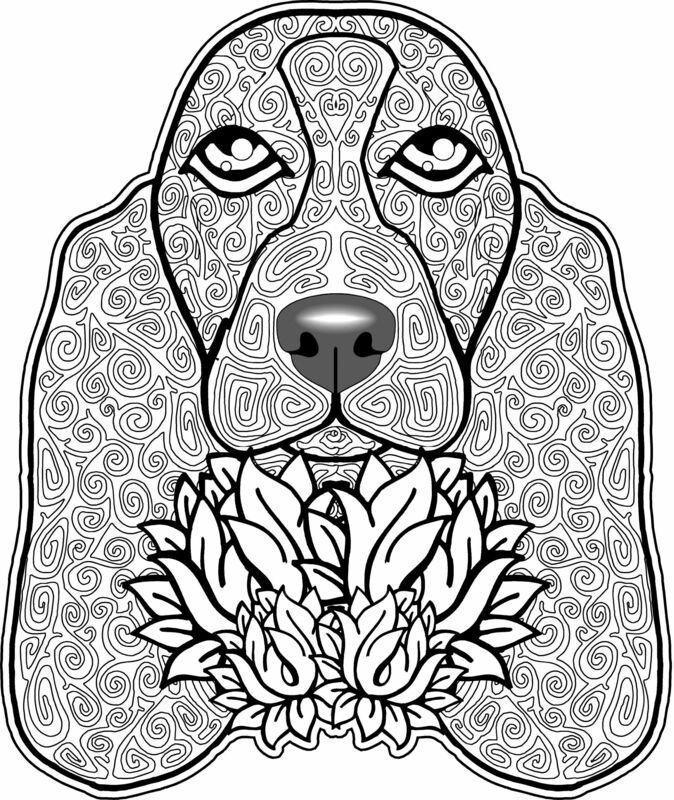 We have collected 34+ Dog Mandala Coloring Page images of various designs for you to color. 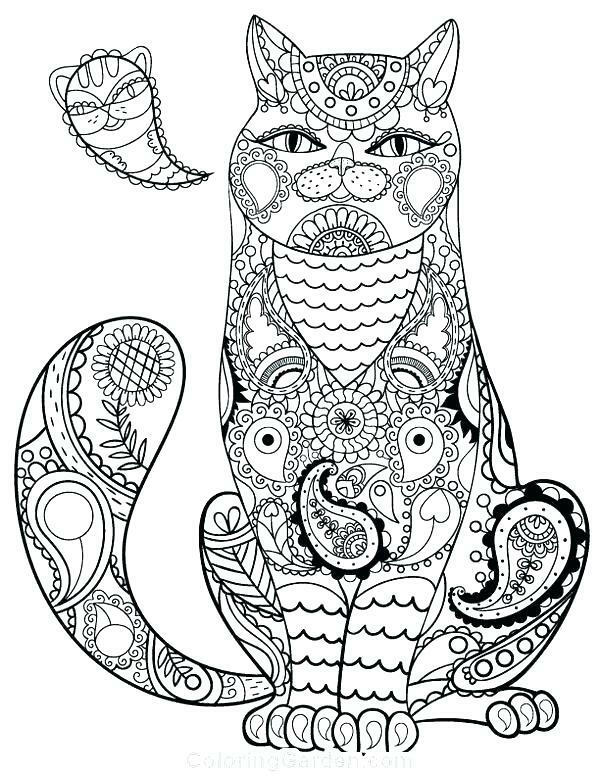 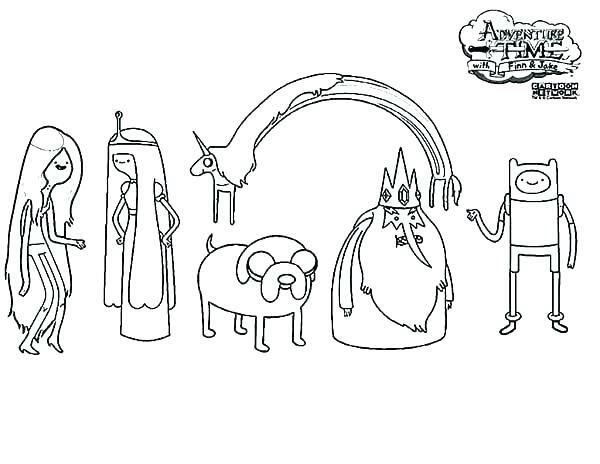 You can print or color them online at GetDrawings.com for absolutely free. 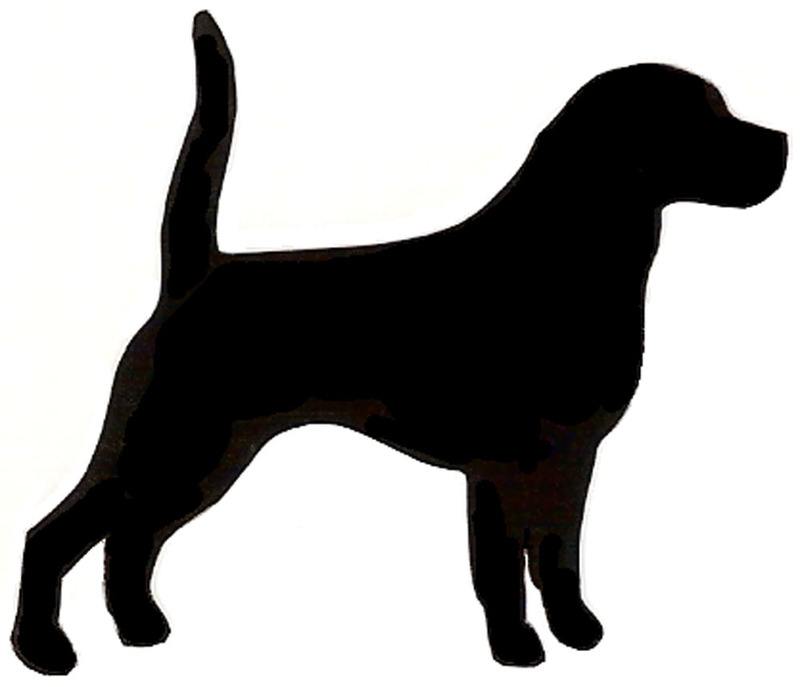 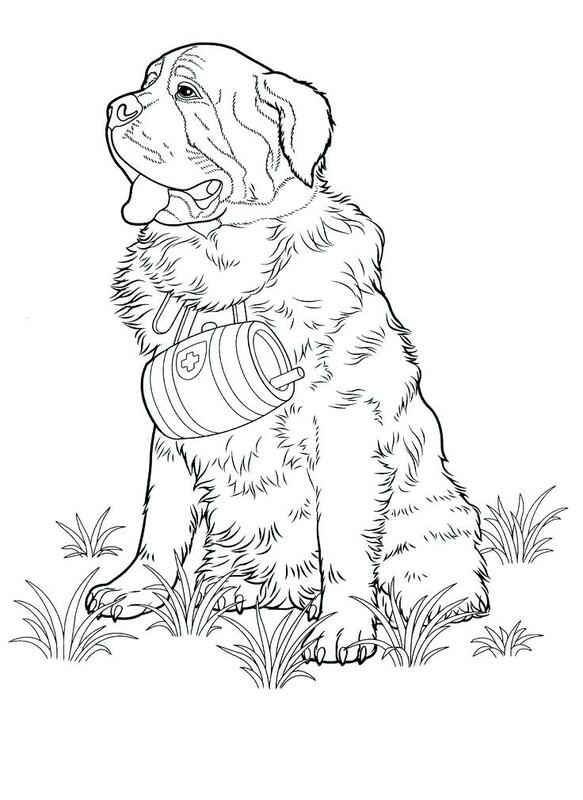 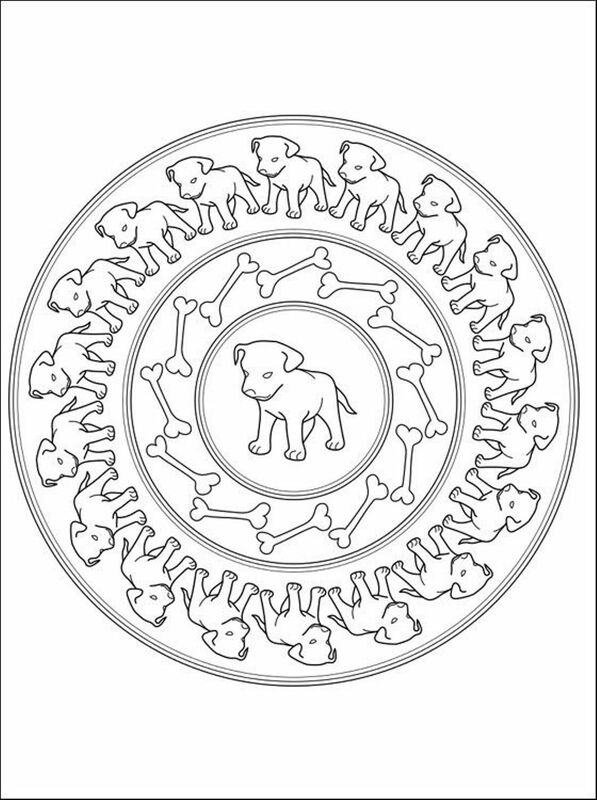 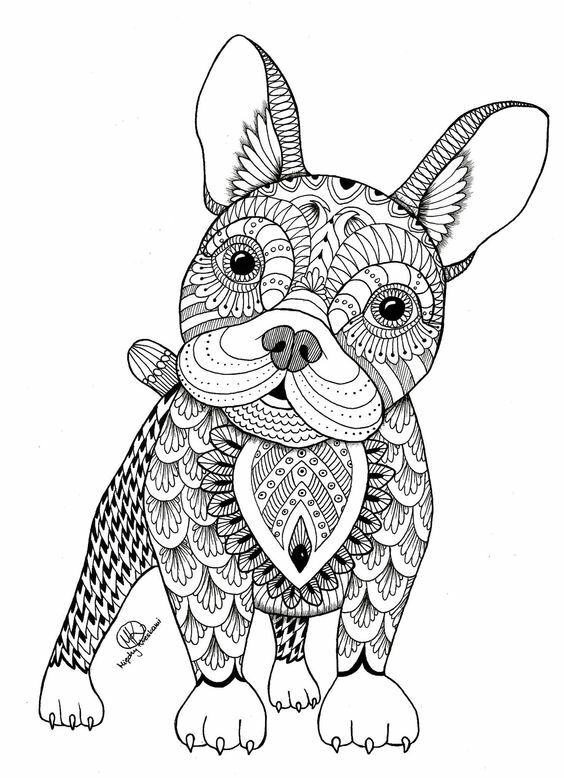 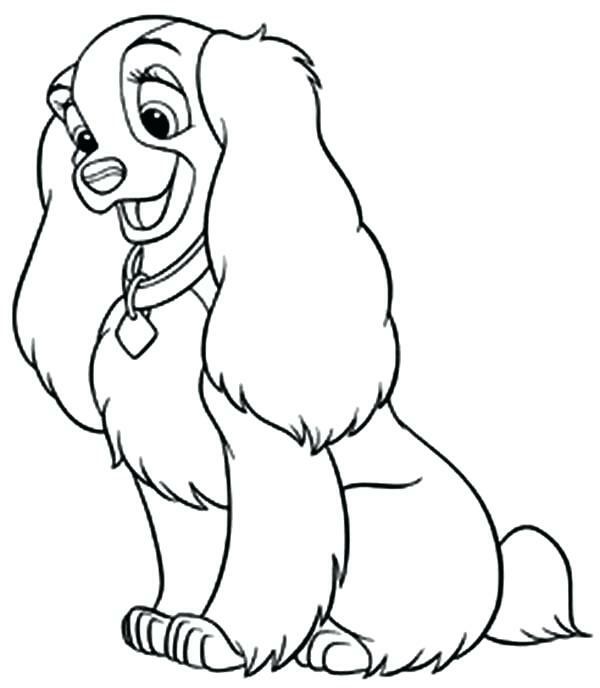 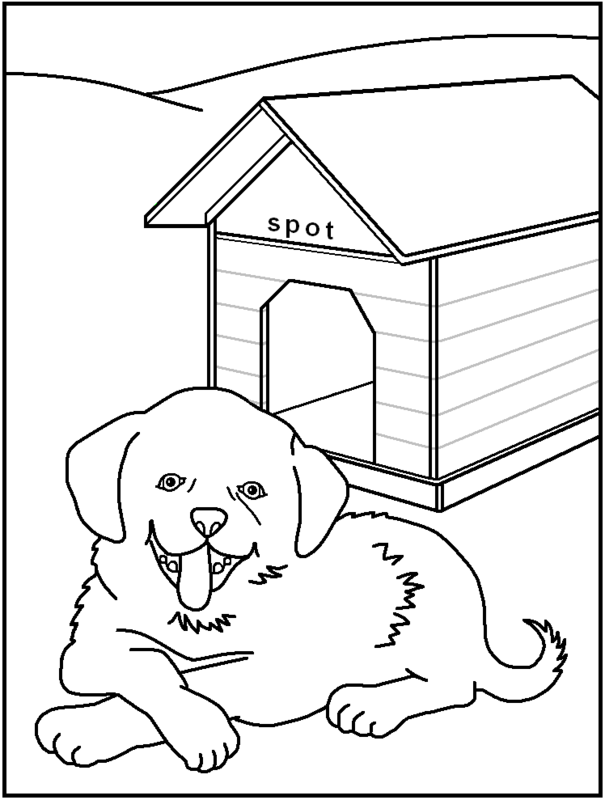 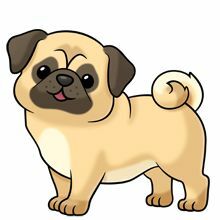 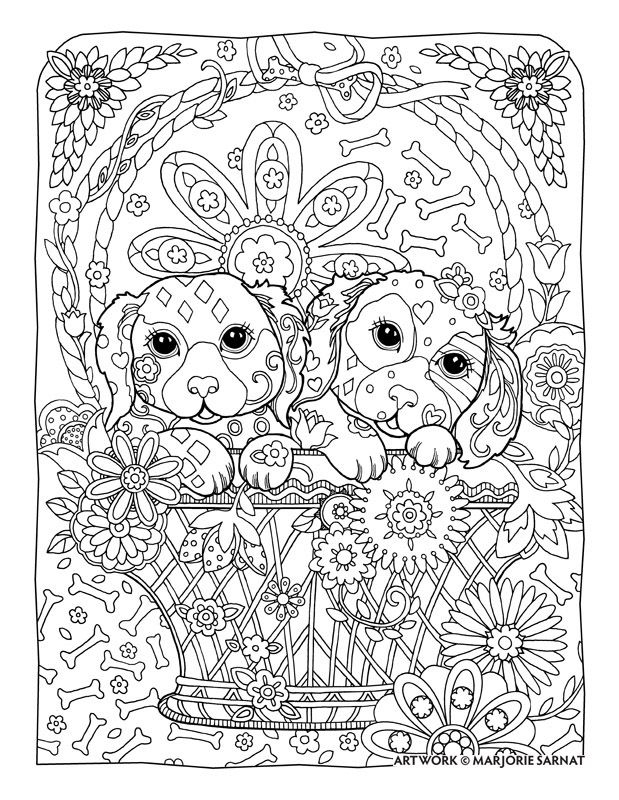 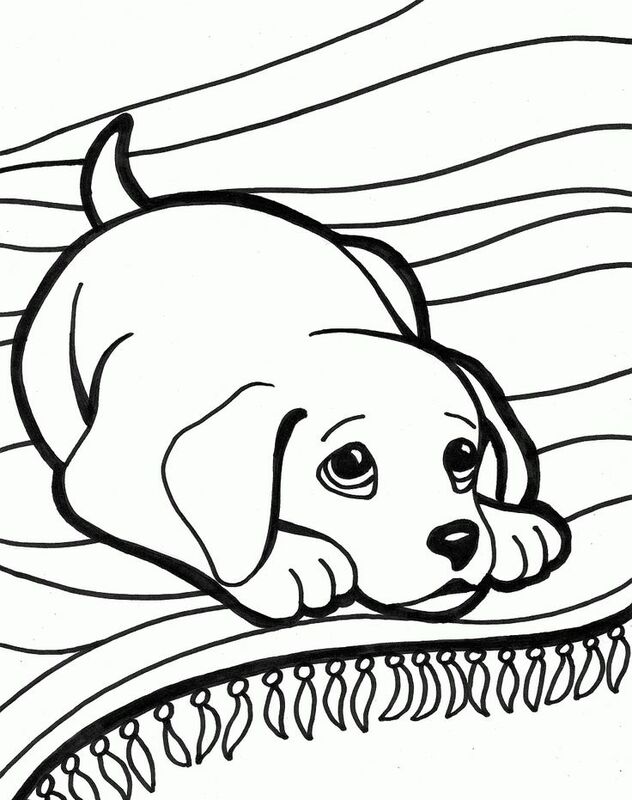 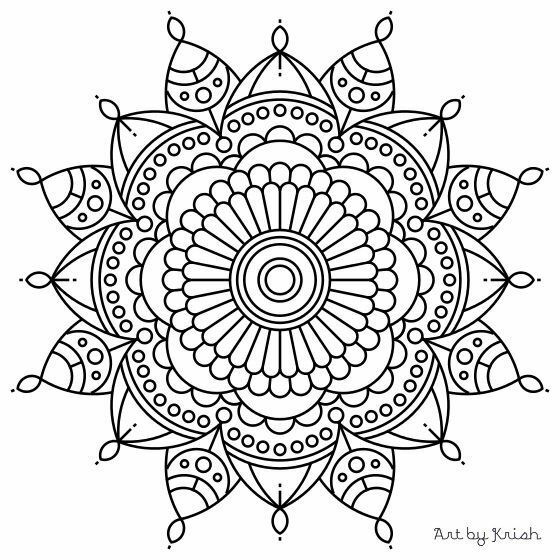 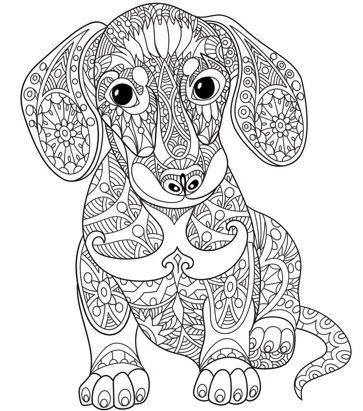 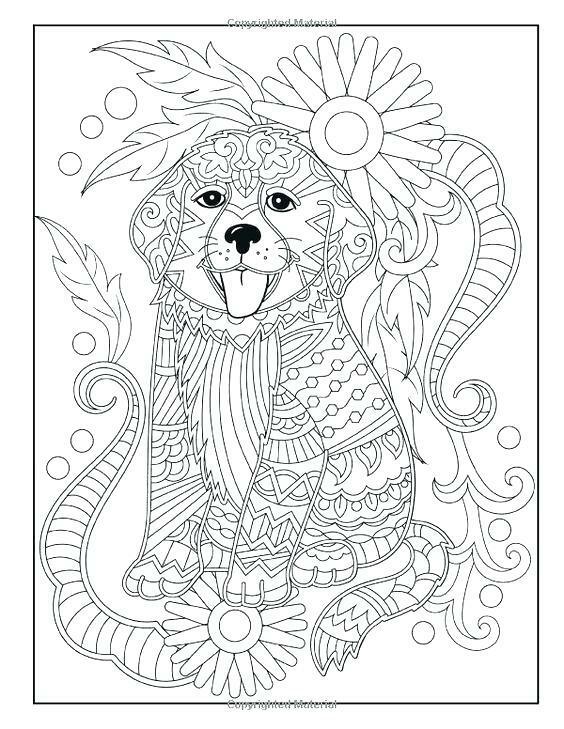 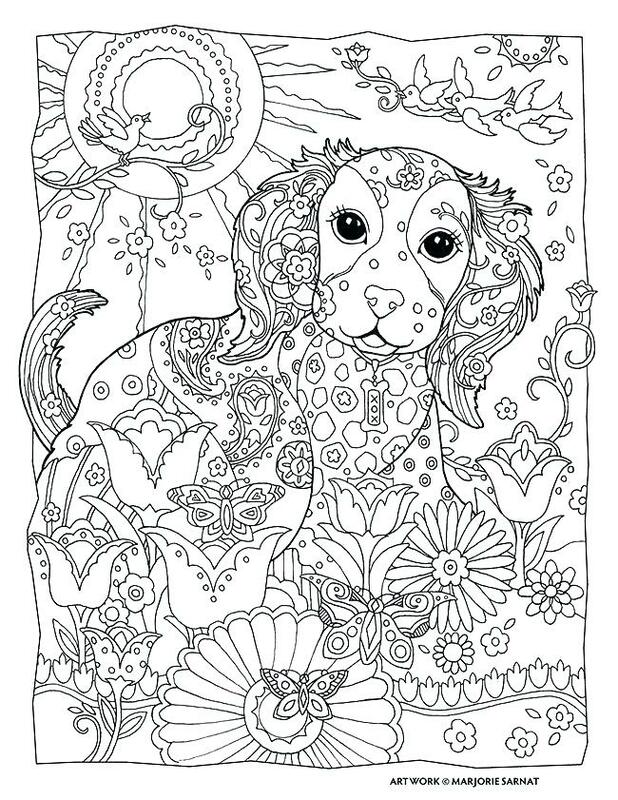 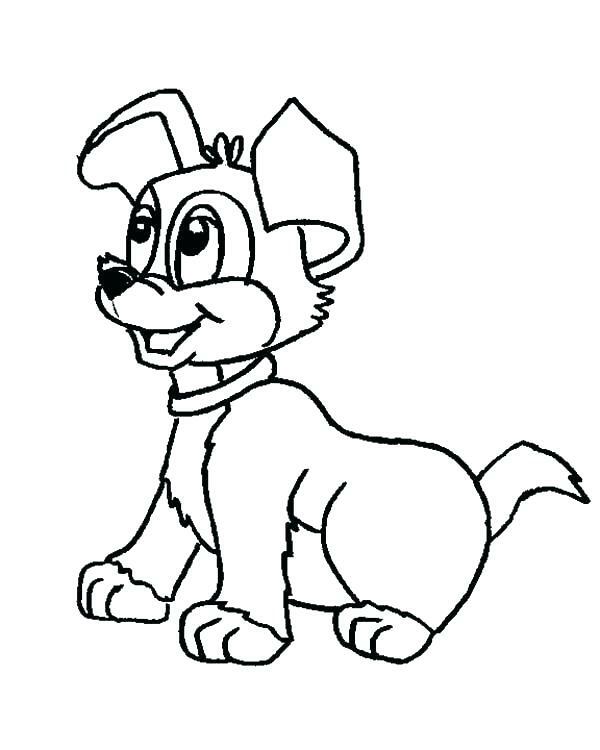 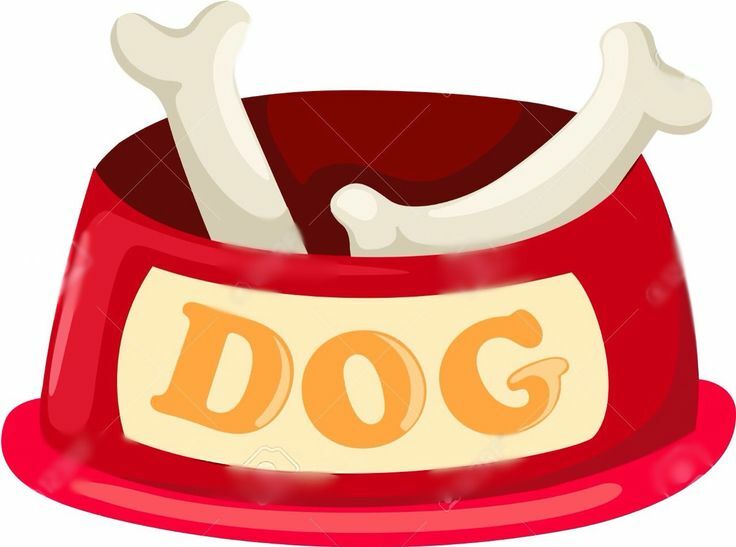 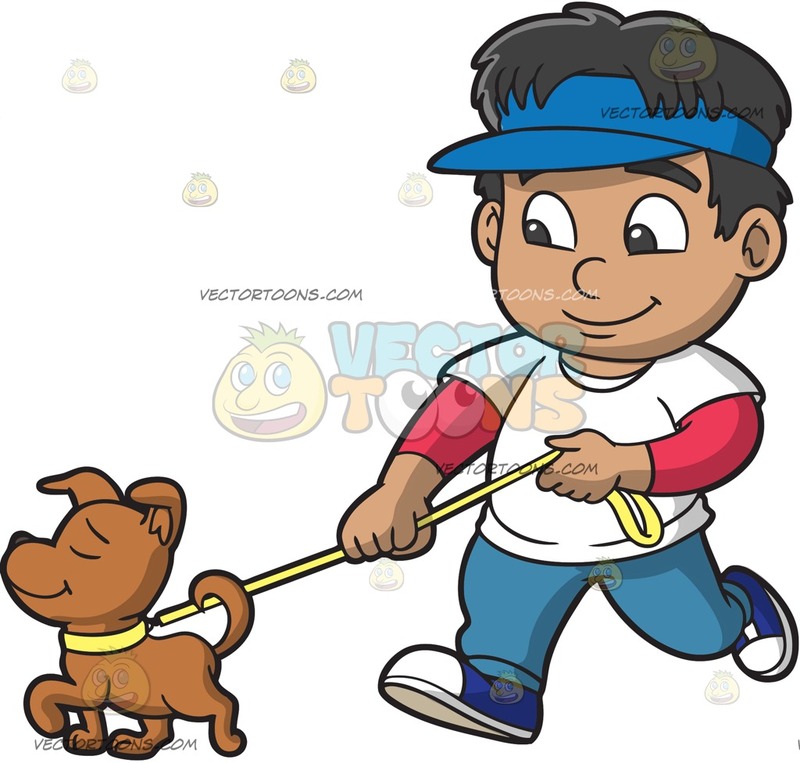 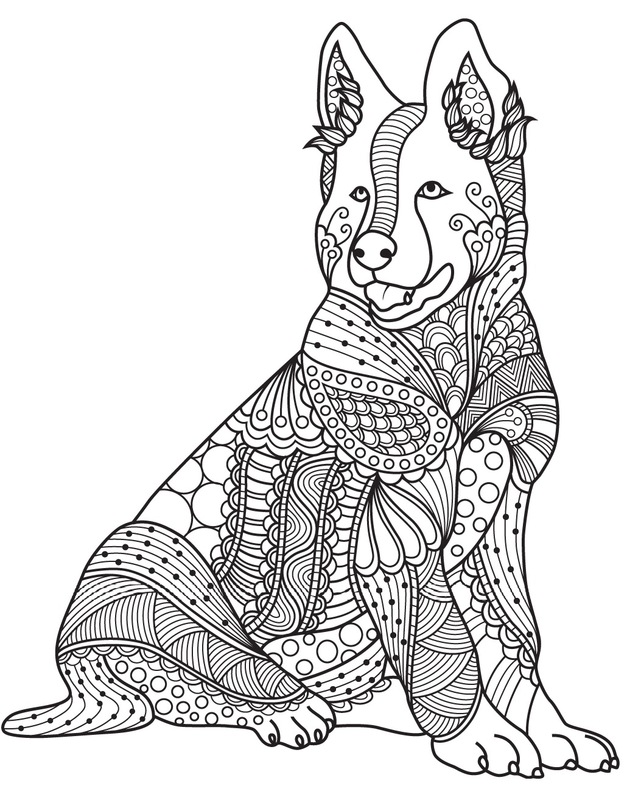 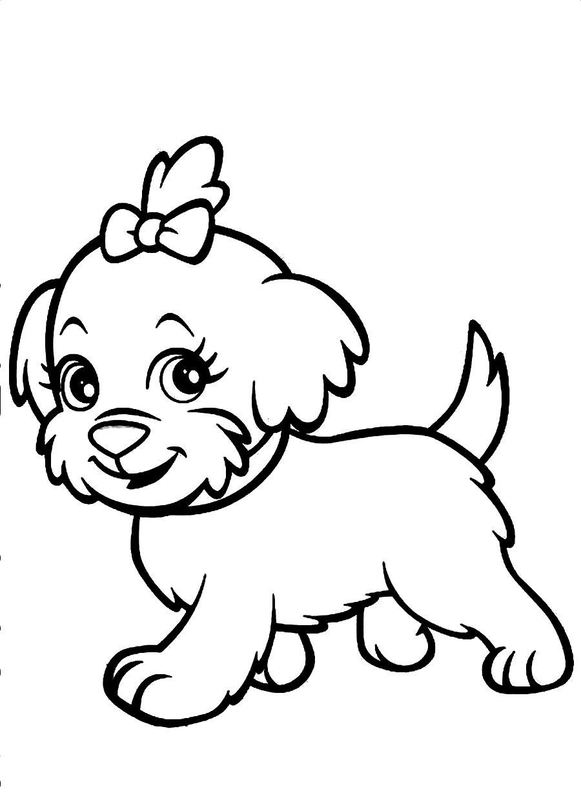 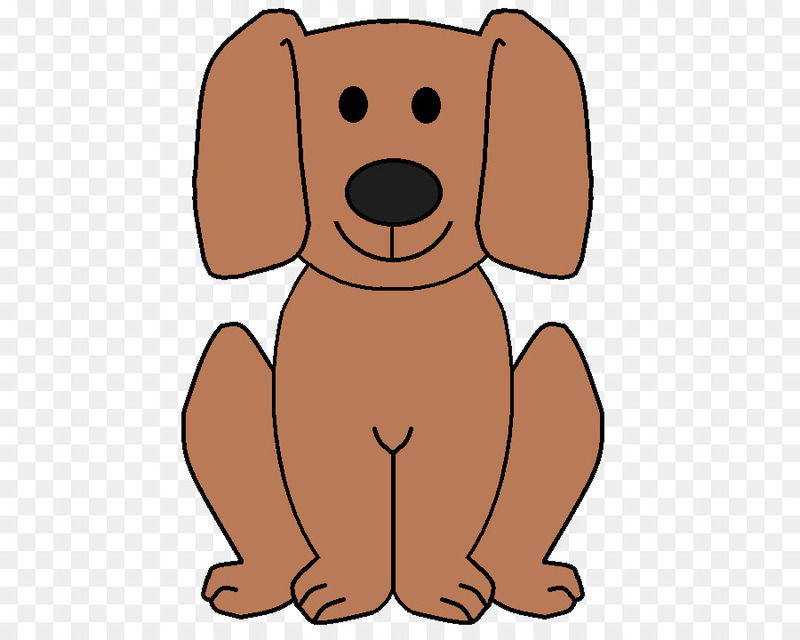 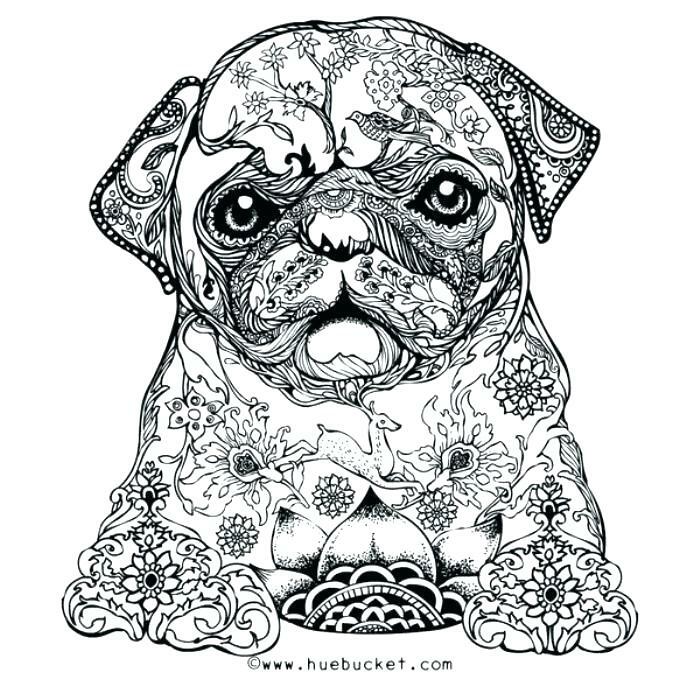 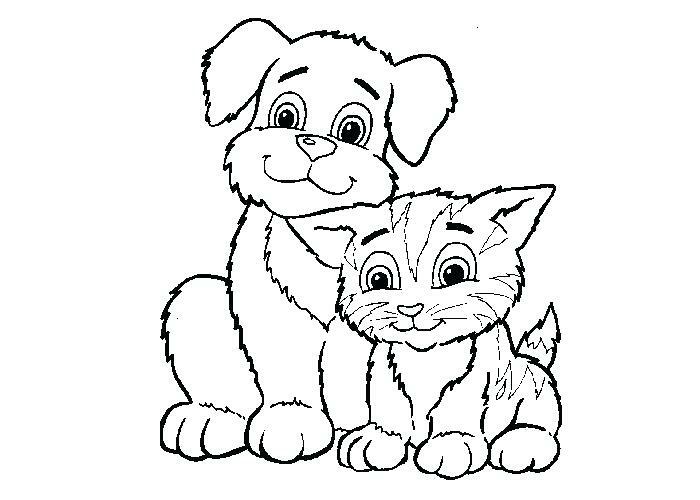 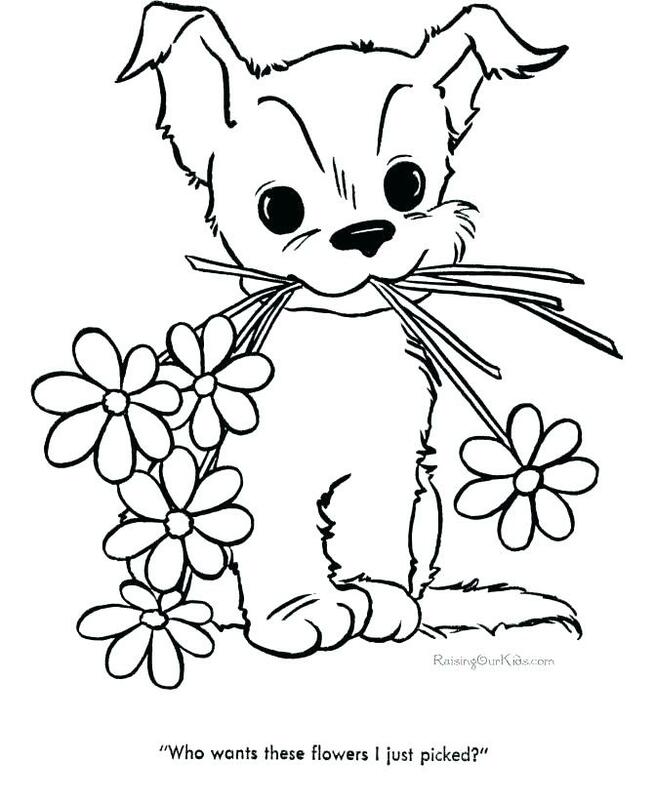 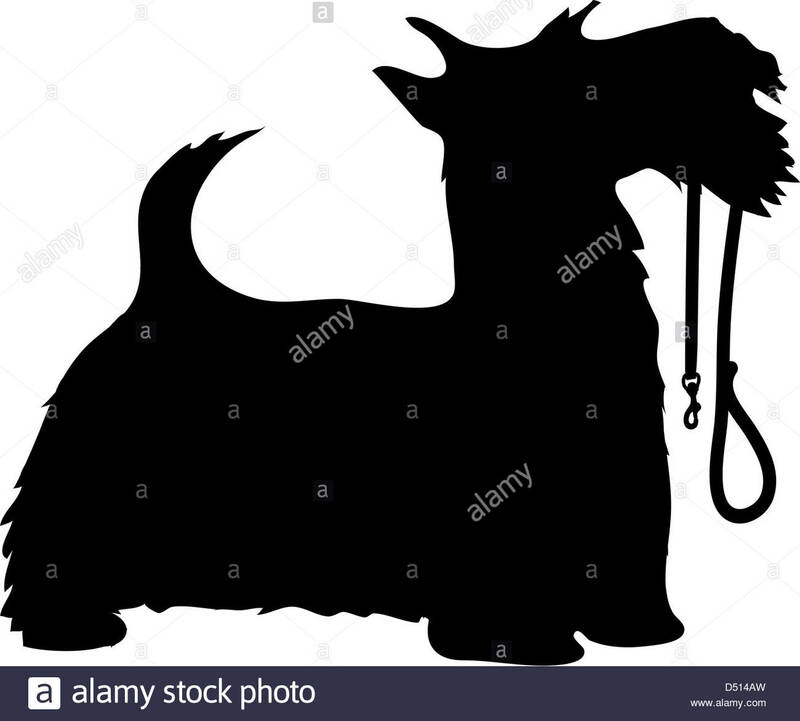 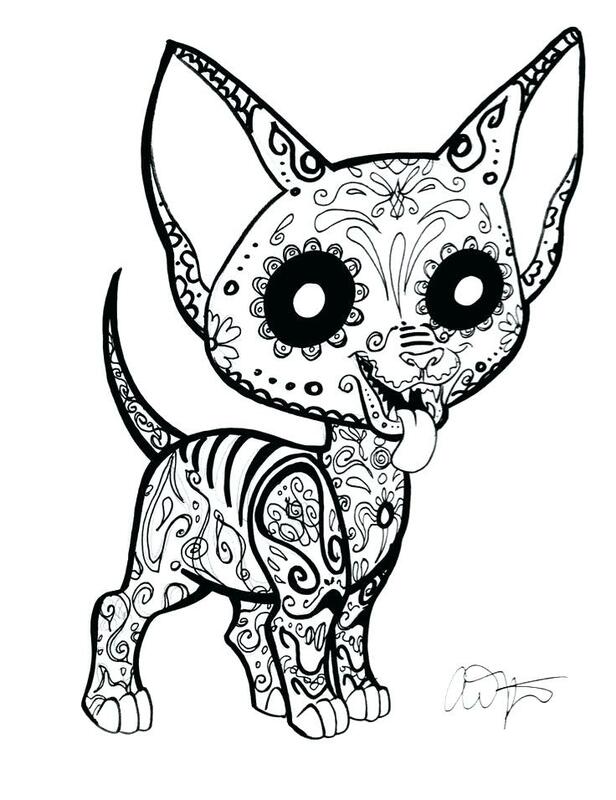 Find more Dog Mandala Coloring Page pictures from our search.